When Sarah Hagan participated in Semester at Sea last year, she didn’t realize how the adventure would change her life, and the lives of children half a world away. 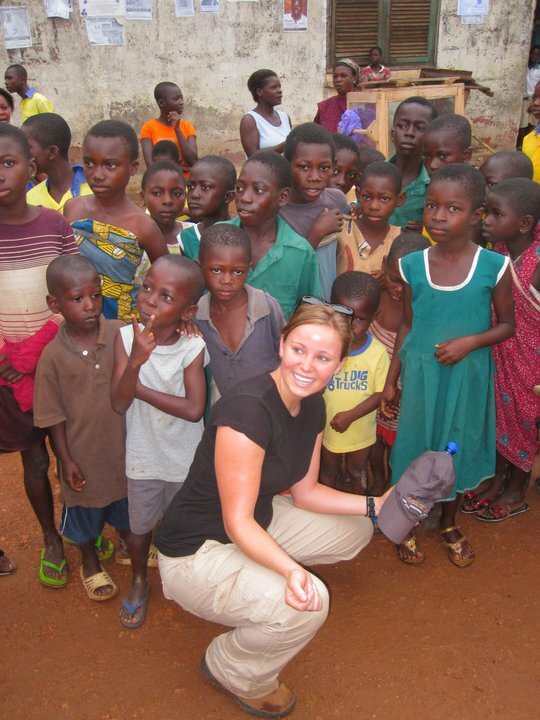 WKU student Sarah Hagan has been working on projects in Ghana. Hagan, a native of Gray, Ga., who graduates from WKU this month, spent a week in Ghana. She and five other students took a nine-hour journey into the heart of the African nation, to the village of Senase. “Senase is one of the larger villages and the schools there are helped by churches and the government,” Hagan said. In Senase, the schools are concrete buildings suitable for children to receive an education. In Ghana, the children have to pass a national exam to go to secondary school, “so they have to be up to par at that level before they can go any further. If not, then at that young of an age they’re put to manual labor,” she said. From Senase, the group took a 15-minute ride to the village of Akatim on the back of a planter truck in the rain, so they were cold and wet. What they found in Akatim had a profound impact on them. Hagan said the lack of a proper facility was devastating to the children of Akatim. Hagan believes educational opportunities are a big part of the difference between Senase and Akatim. “In Senase, if they do their best, they can receive an education and go on to secondary school and then, if they want, go on to college,” she said. “In this school, no matter what they do, they’re fighting a losing battle. Hagan said many of the 120 students in Akatim school walked two miles one way, and then could only have class during good weather. And even then, the teachers did not have the training to educate the students to the level of passing the national exam. As they finished their Semester at Sea, the group completed the paperwork to create the non-profit organization, The Senase Project. But as the organization grew, the government took notice. Hagan remains in touch with contacts in Senase and in November, she received photos of a new, three-room block schoolhouse in Akatim. While the group is rejoicing in the news, it is only the beginning. 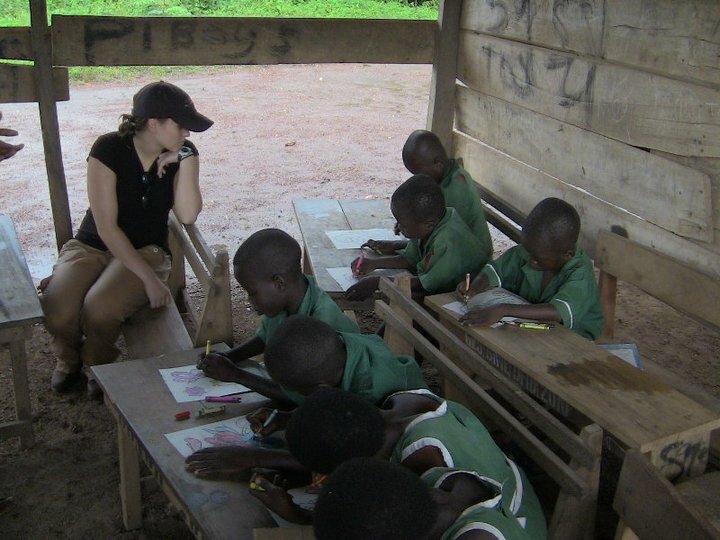 WKU student Sarah Hagan works with children the village of Akatim in Ghana. Hagan plans to return in the next few months and pair teachers from Senase with those in Akatim to work together to help the children. 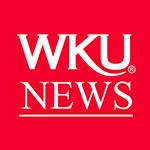 Even though success has come more quickly than anticipated, “We have a lot of work to do and a lot of education that needs to be done,” she said. Hagan is also organizing another project called Uniform Hope. “In Ghana, children are required to wear school uniforms and it really is a symbol of pride because it shows that they are receiving an education,” she said. However, the uniforms worn by the children in Akatim are torn, ragged or nonexistent, so Hagan has set a goal to raise $1,800 to provide 120 new uniforms. Staying true to the project’s mission statement of eradicating poverty through community development, Hagan will be using the money to hire a local seamstress in Senase to make the uniforms. “It will create jobs and will boost the economy there, so we’re getting the community together to do this,” she said. While Hagan is excited for the impact the Senase Project is having in Ghana, it has also had a more personal, and humbling, impact, causing her to change her plans for life after she graduates in December with a psychology degree. “Up until about a month ago, my plan was to go straight on to graduate school and try to get into a doctorate program,” she said. “Lately my heart has been tugged and graduate school is now not a matter of if, but when. I feel right now that I need to take a year off and do service. Part of that is going to be Americorps.” She is also hoping that by March will find someone to sponsor her trip back to Ghana to find out what else needs to be done. It has also proven to her that anyone can make a difference. The Senase Project has drawn support from across the United States and Hagan said she has been amazed that people were willing to step up and help children they had never met. “People are so willing to open their hearts and it really has humbled me and made me think a lot about the goodness of society,” she said. 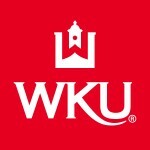 For information about Study Abroad and Global Learning at WKU, contact Tom Millington at (270) 745-5334 or Thomas.Millington@wku.edu.